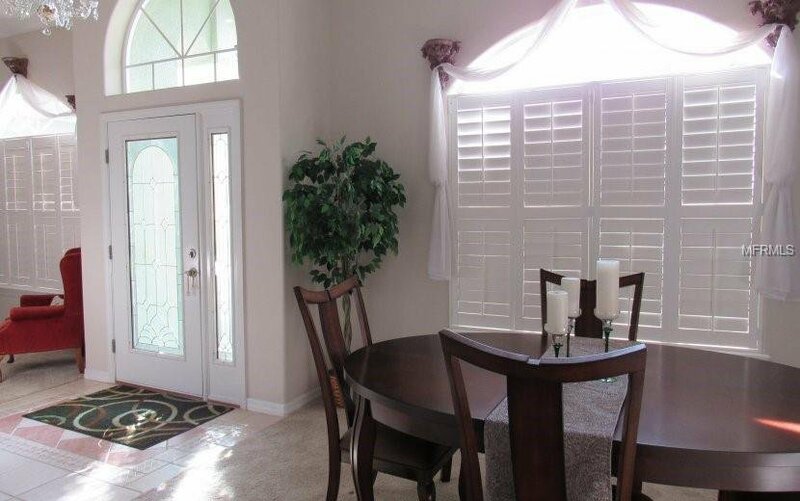 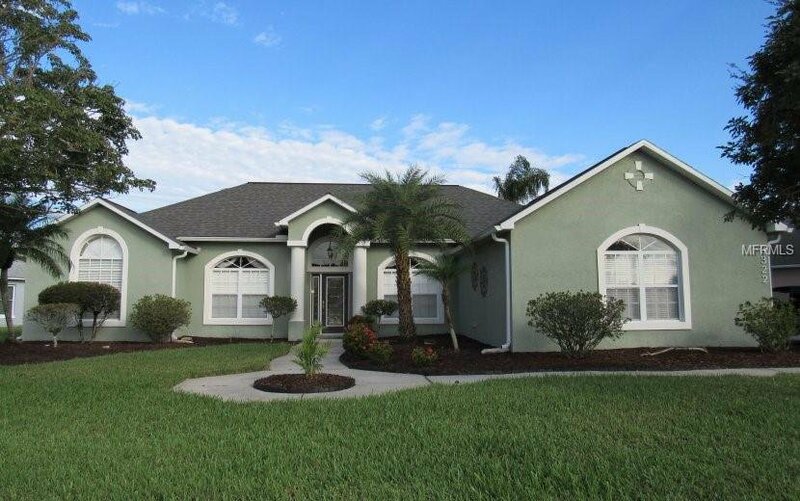 Beautiful home in sort after Sawgrass Community - up to $5,000 toward closing cost (terms & conditions apply)! 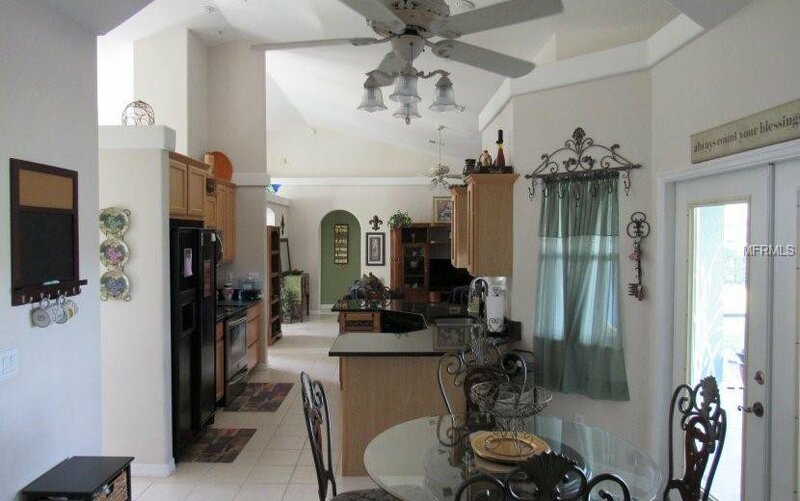 Open split floor plan that flows the moment you walk in the door. 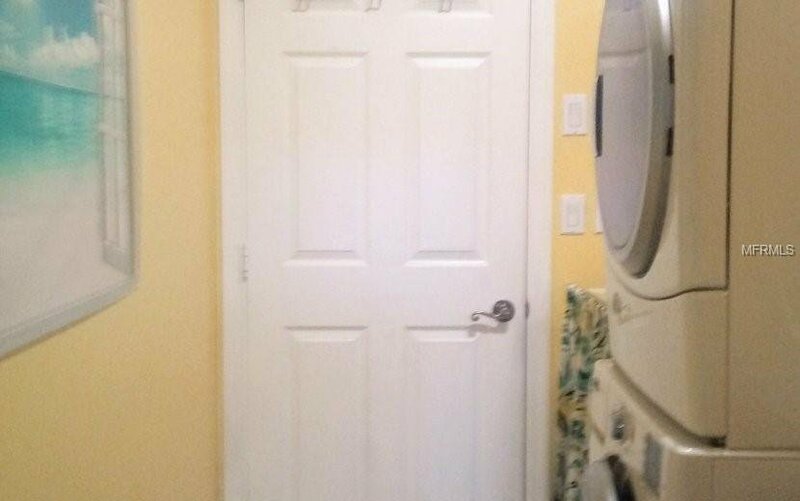 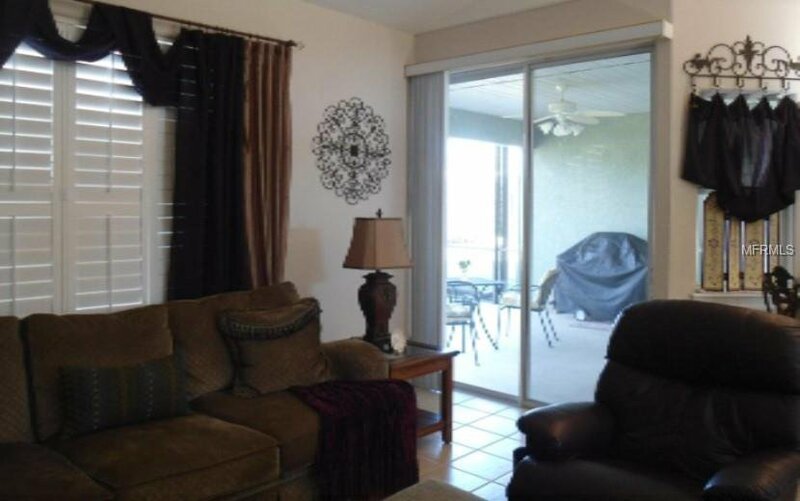 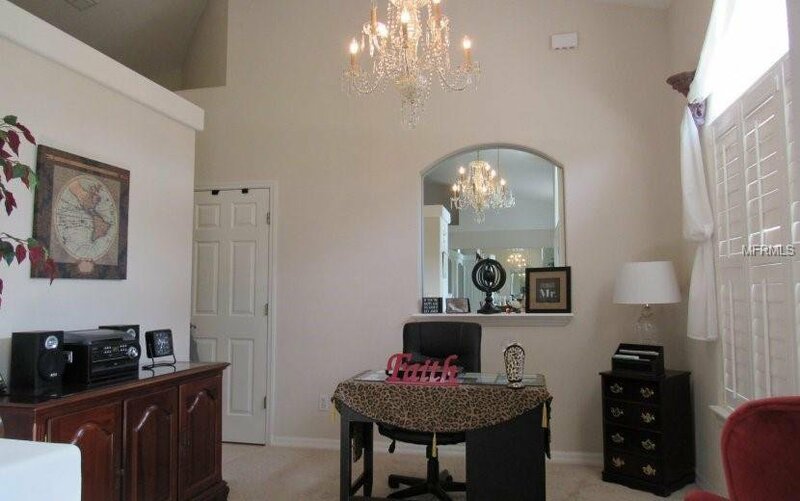 Spacious 3 Bedrooms/2 Baths, Dining room; Flex room/Office, Laundry room and vaulted ceilings throughout. 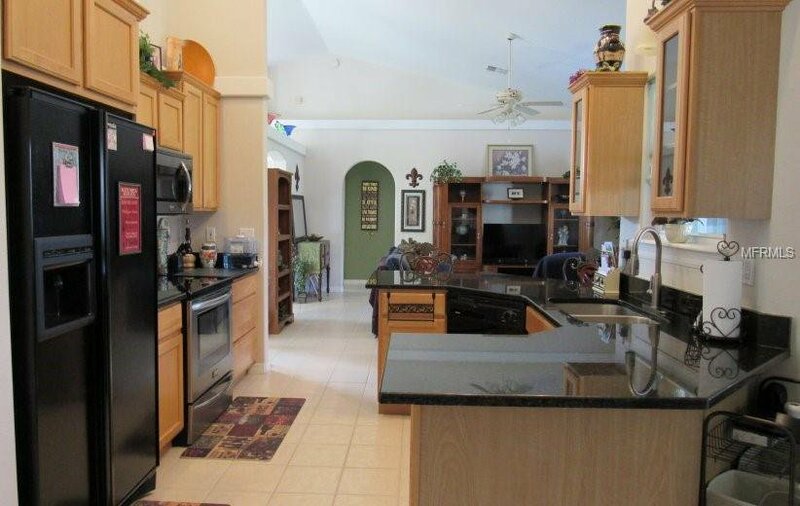 Kitchen includes upgraded granite counters; all major appliances; a separate eating area, large pantry and open views to the Family Room. 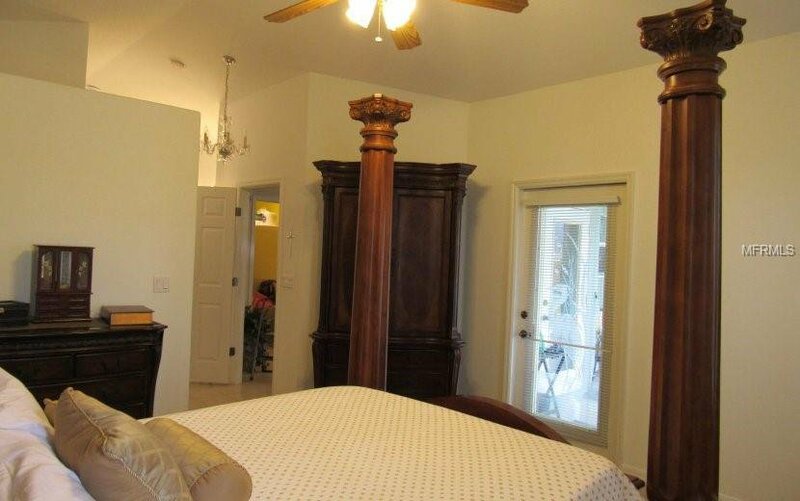 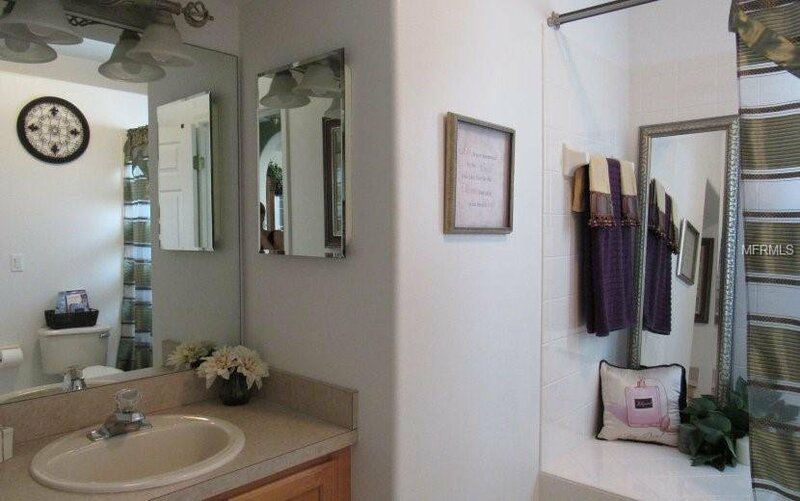 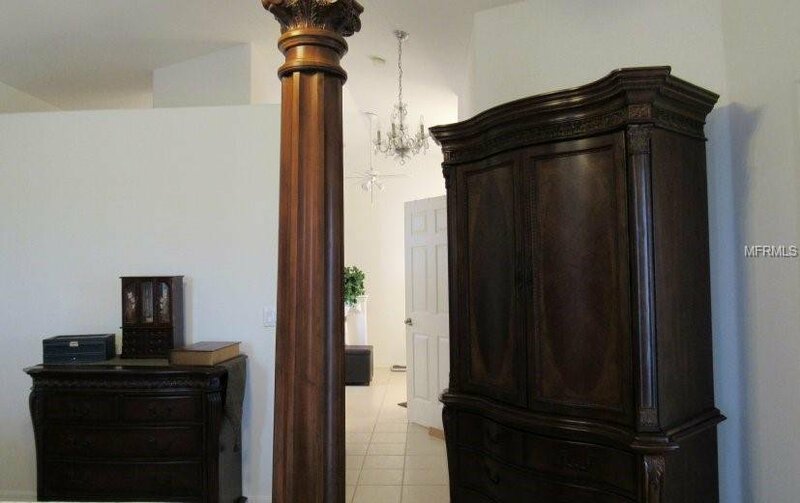 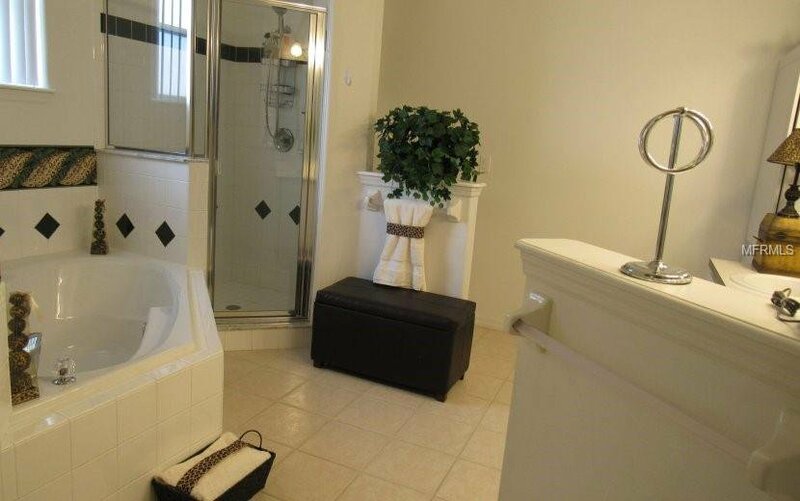 Private Master Suite has large spa type bathroom, walk-in closet and access to patio/lanai. 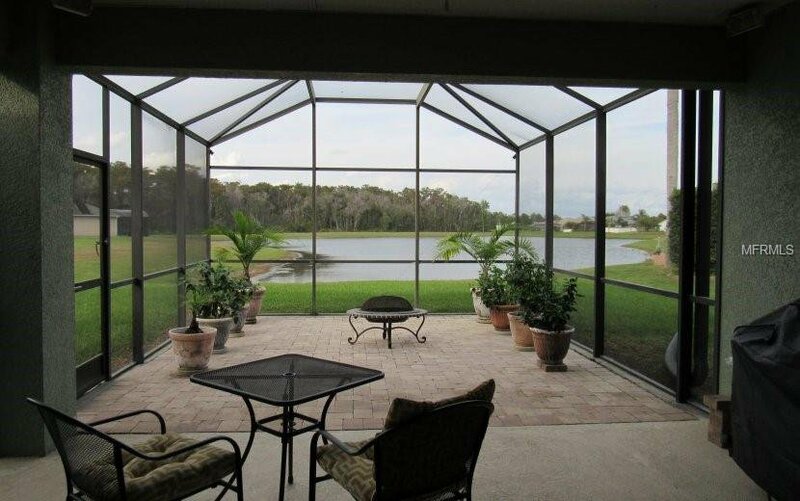 Enjoy Florida outdoor living and entertain family/friends on premium lot with water views from the covered patio and extended screened lanai with pavers. 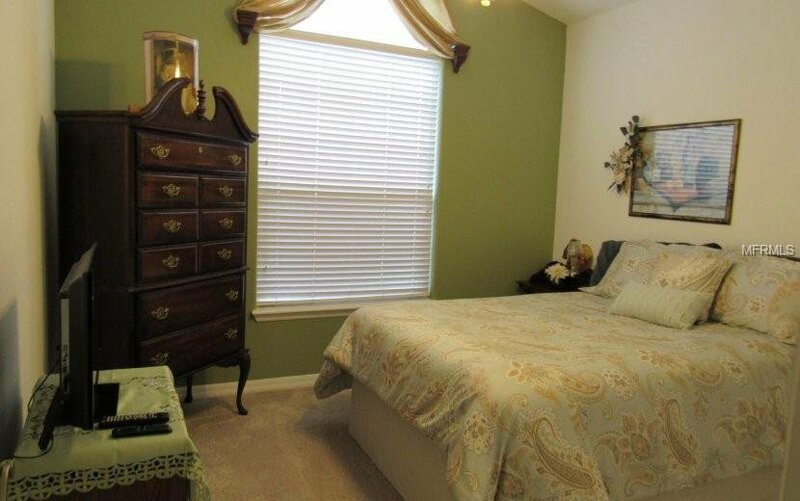 Upgrade Features: New carpet in bedrooms, Architectural Roofing, HVAC, French doors, fans, window treatments. 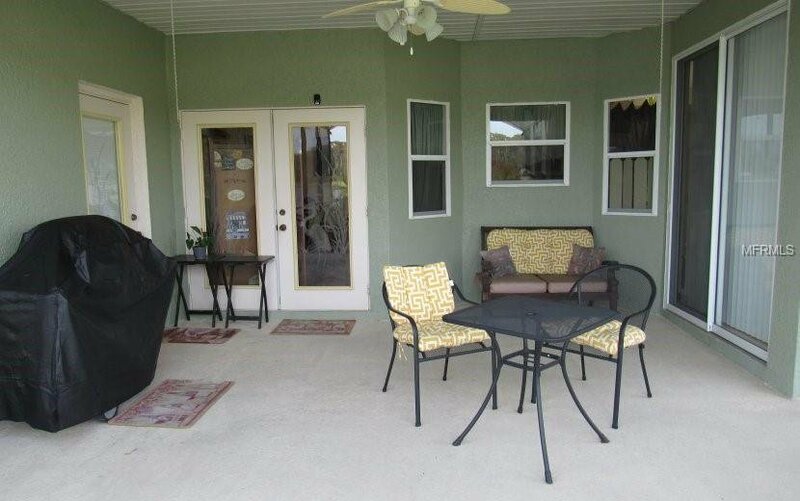 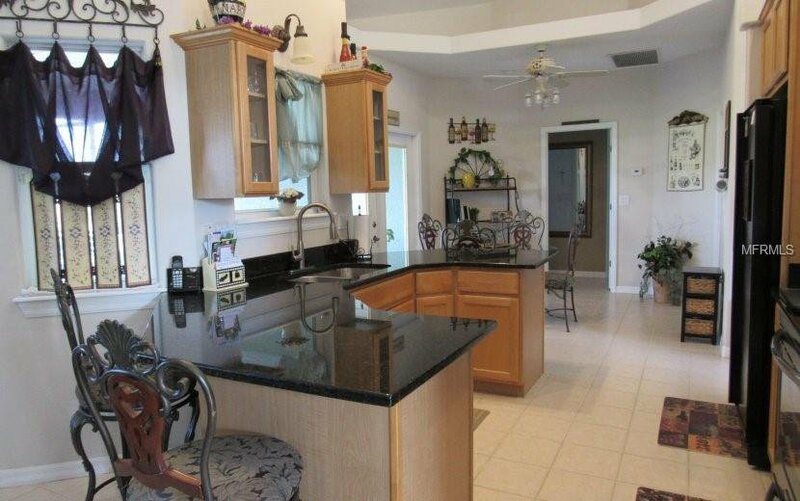 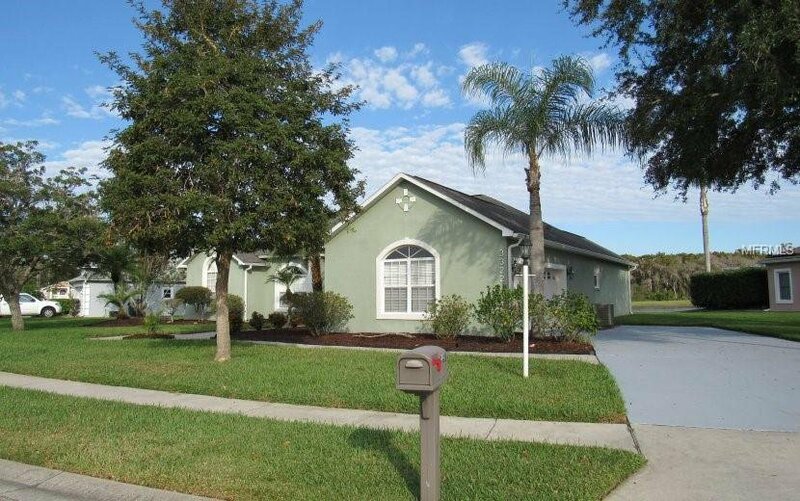 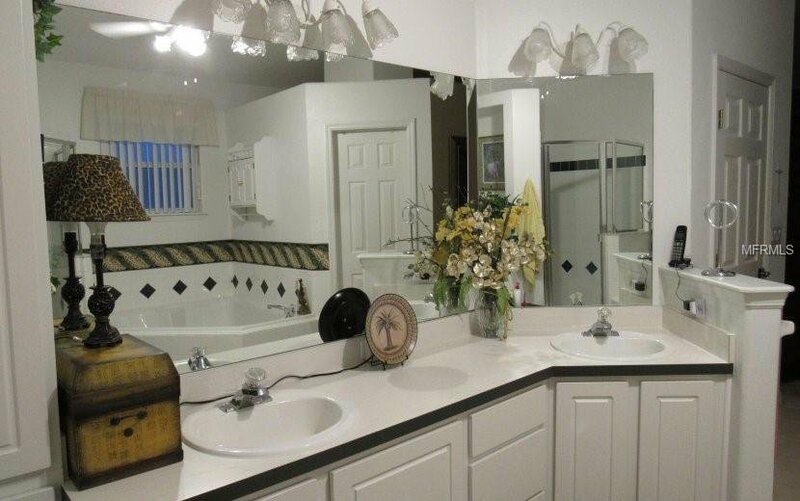 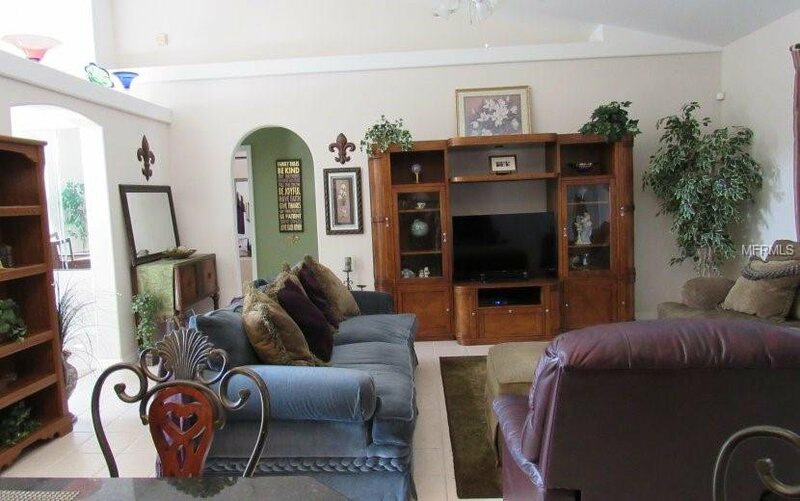 Close to Turnpike and Lake Nona; No CDD, low HOA.